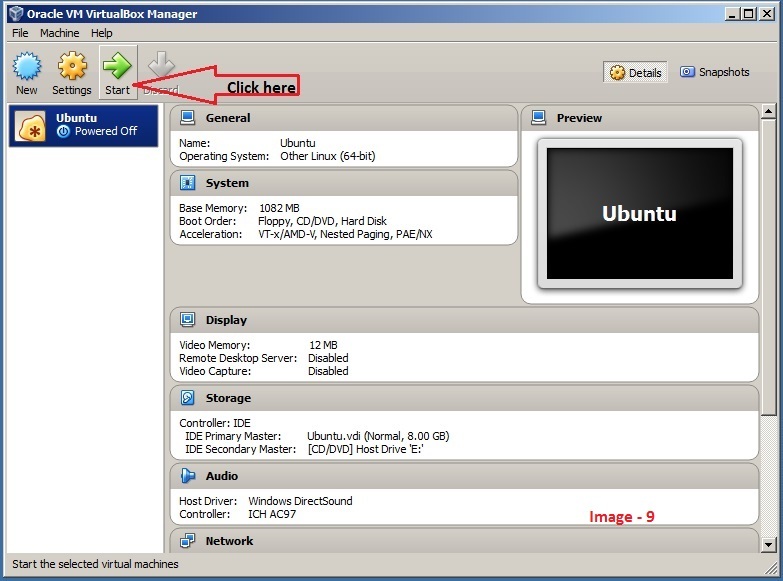 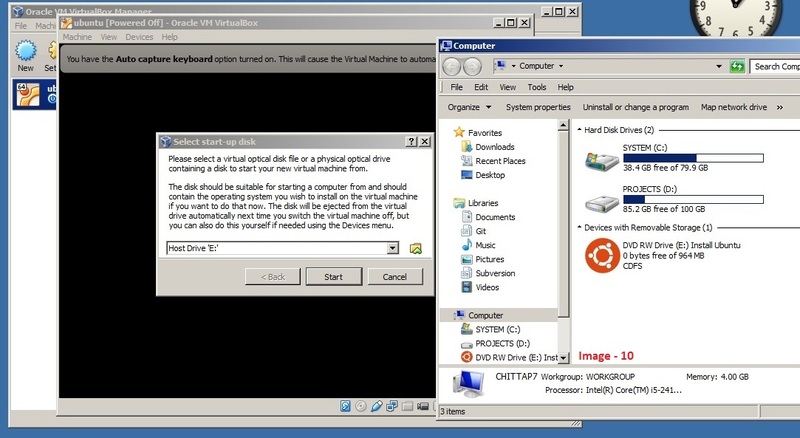 Install Linux as Guest operating system on Oracle VM Virtual Box and configure Port Forwarding. 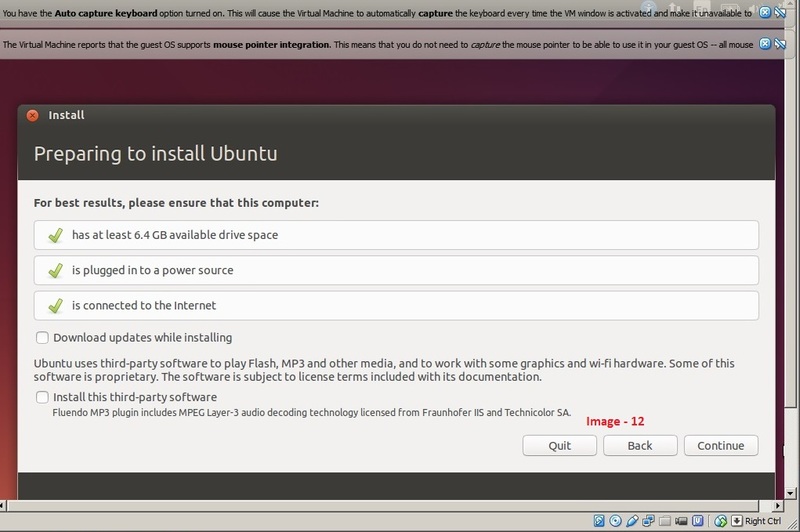 Now the installation will take around 10-15 minutes to complete. 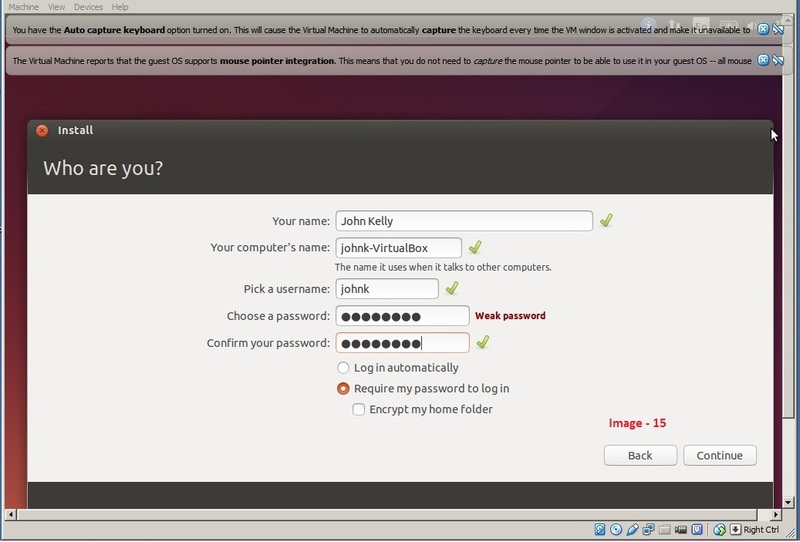 Log in after installation using the user name and password created. 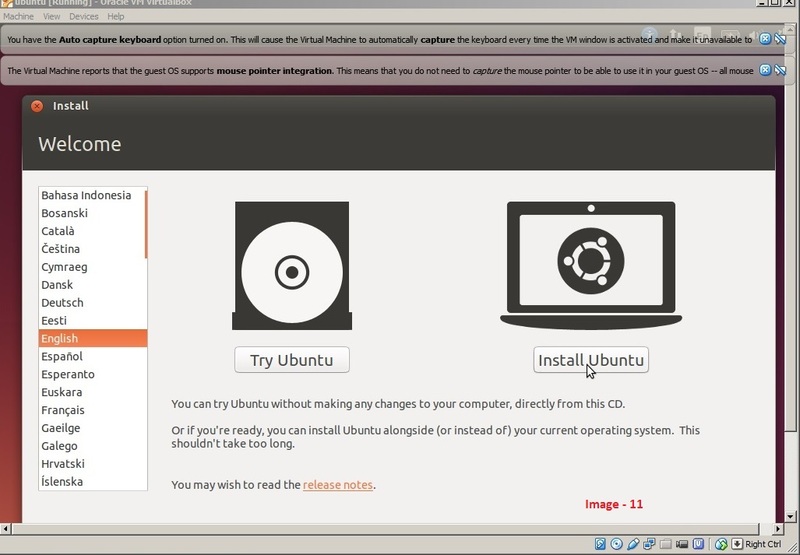 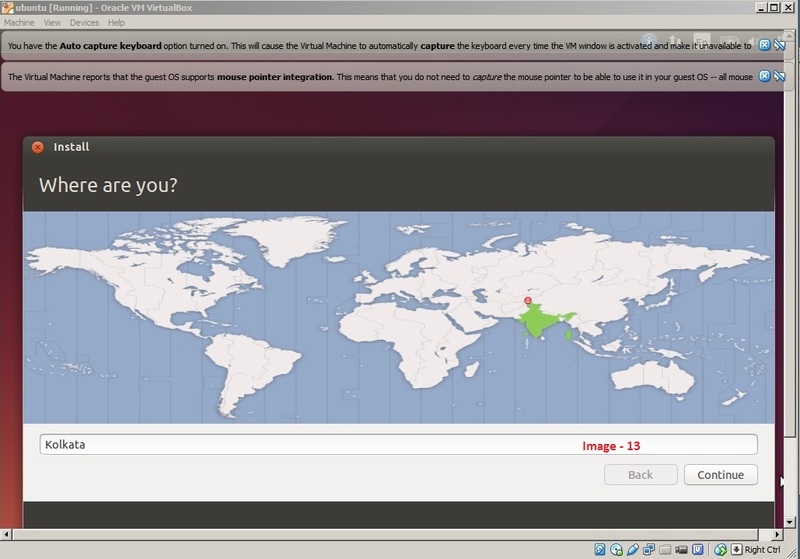 We have configured Oracle VM Virtual machine and installed successfully Ubuntu as Guest Operating system by creating a VM. 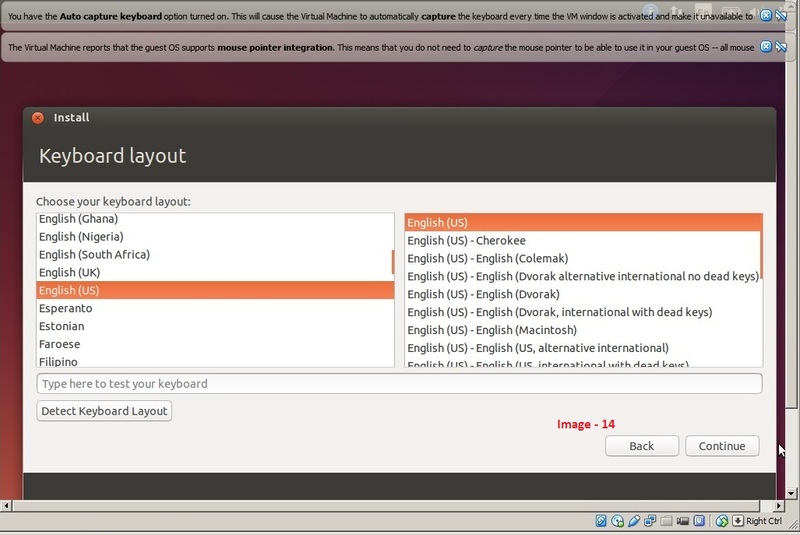 Now we will check how to configure port forwarding to that VM.